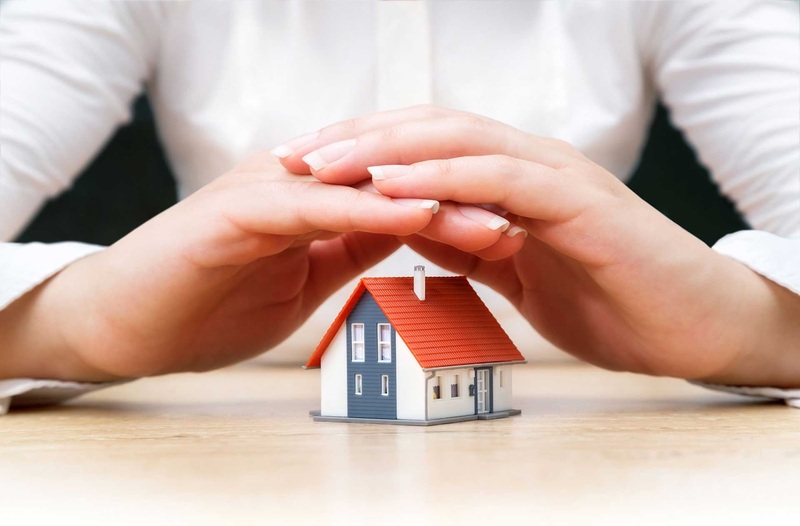 For the protection against financial risk an insurer provides, the insured must pay compensation. This is known as premium. They may be paid annually, quarterly, monthly or as decided in the contract. Total amount of premiums paid is several times lesser than the insurance cover or it wouldn't make much sense to seek insurance at all. Factors that determine premium are the cover, number of years for which insurance is sought, age of the insured (individual, vehicle, etc), to name a few. If you want to exit a policy before its term ends you can discontinue it and take back your money. The amount the insurer will pay you in this instance is called the surrender value. The policy ceases to exist. Instead if you just stop paying the premiums mid way but do not withdraw money the amount is called as paid-up. At the term's end the insurer pays you in proportion of the paid-up value.